Our Newspaper Team competed last Friday the 23rd in our District UIL competition at Austin High. We had a challenging day competing against both Austin High and McCallum High Schools, but we still took home a few ribbons! 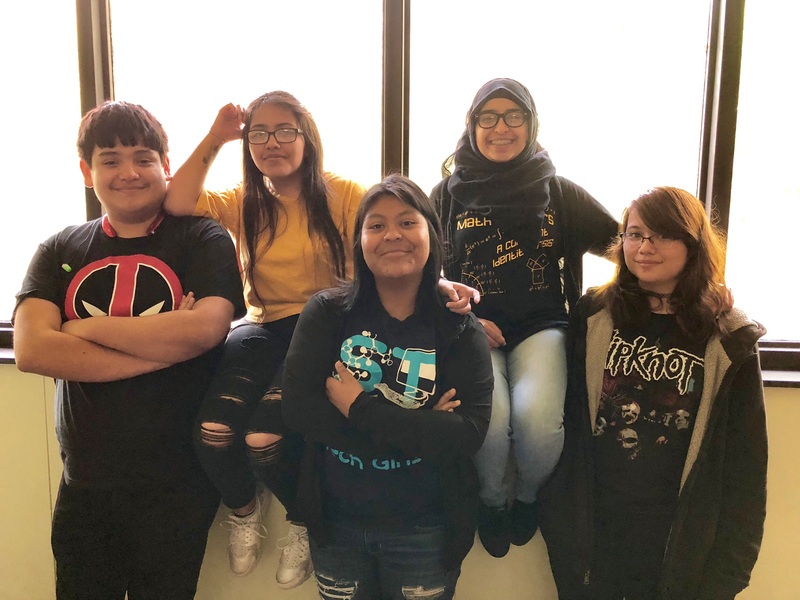 Please congratulate the team if you see them, Diana Feliciano, Kizra Fathima, Hector Machuca, Mariah Ortegon, Liz Becker, and Angel Gorostieta. At the end of the day, the judges even came over to speak to our students and tell them how proud they were of their efforts and how well they did all day.